The book’s beginnings as a fanzine shine through in its honesty and directness, confronting the inequalities faced by young women, every day. And it ends with a line of hope, that with solidarity, girls will hurt less, as they hold each other up with support and encouragement. I’m all for short little books about feminism and this is another great one to add to my list. At only 48 pages (including illustrations), What Makes Girls Sick and Tired is a quick primer on many issues women face today. It doesn’t go into detail on all of the issues that make women “sick and tired,” but it would be a great starting point for a conversation. While I appreciated it as a grown woman, none of it was news to me. Every one of these problems is something I’ve either personally faced or that someone close to me has dealt with. 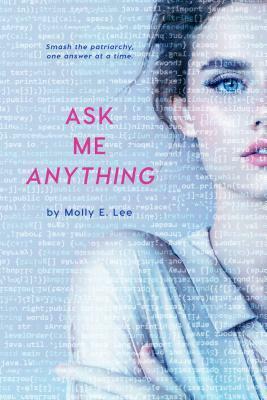 I think this book is probably best suited to older teens or people who are just starting to wonder what feminism is all about. 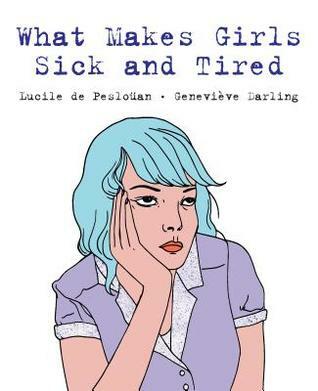 Have you read What Makes Girls Sick and Tired? Have you read anything else like this?